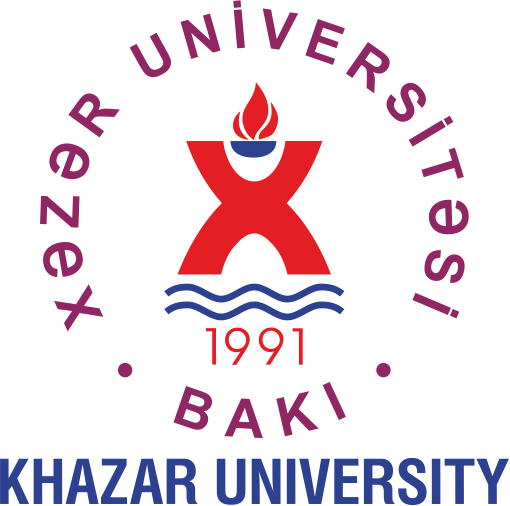 Khazar University LIC is pleased to inform you that we have an opportunity to test a new discovery tool available from One Search (EDS). 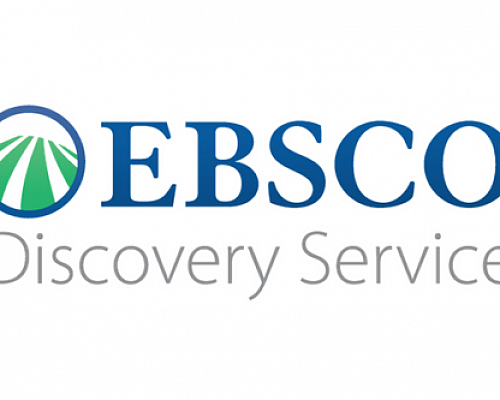 You can access One Search (EDS) through “Databases”, “EBSCOHost” at http://search.ebscohost.com. EDS is a new customized searching experience based on the EBSCOhost interface you already know. EDS allows you to search all of the library’s electronic resources simultaneously. Results can be saved to your personal My EBSCOhost folder, and your saved Preferences are available using EDS. EDS provides fast, easy access to all of our library’s electronic resources through a single search box. With EDS, you can quickly find reliable information to help you complete research projects and other assignments. Research Starters (Topic Overviews) to provide you with background information you need to get started with research. Rich multimedia content including maps, graphs, charts, images, audio recordings and videos. Text-to-Speech for HTML articles to assist struggling readers or those learning English. Personal folders to facilitate saving and sharing of content. For more information, see a librarian or visit the EDS Support Center for FAQs.